Are we watching the McMahon government all over again? Scott Morrison has yet to provide a response to the religious freedom report, a time bomb left by Malcolm Turnbull. Photo: The run up to the Coalition’s 1972 ousting is detailed in a just-released life of Billy McMahon, titled Tiberius with a Telephone. The run up to the Coalition’s 1972 ousting is detailed in a just-released life of Billy McMahon, titled Tiberius with a Telephone. McMahon, often rated at or near the bottom in rankings of modern Australian PMs, has been long overdue for a biography — now he has a 776-page tome. Admittedly, as Mr Mullins says, there are differences. Mr Morrison has a benign economic environment, support in important sections of the media, and a much better image than the widely-ridiculed McMahon. But the fundamental point is that those were desperate days for the Coalition and so are these. “McMahon was in survival mode,” says Mr Mullins, and the same could be said of Mr Morrison. Mr Mullins’ observation of the McMahon government — “For every achievement and move towards new policy there was another fight, another muddle, another problem that should never have been cause for concern” — resonates when assessing the present one. 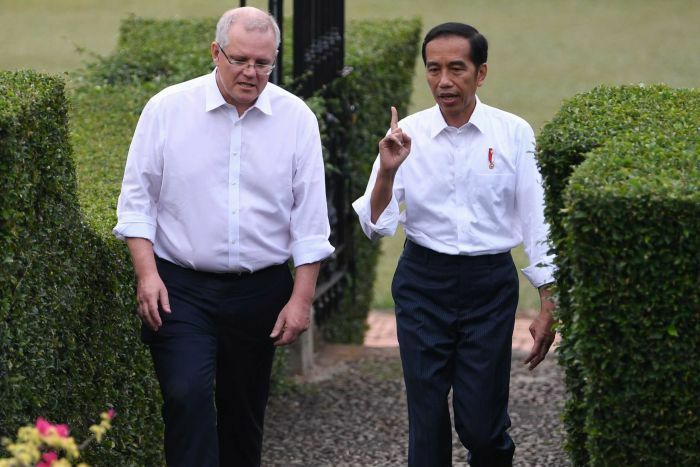 Photo: Indonesia has made its position clear in the past few days, to Mr Morrison’s embarrassment. So it has been with Mr Morrison’s suggestion Australia would consider moving its embassy to Jerusalem, a proposal born out of political expediency that’s brought him grief this week. Earlier the government tried to fudge the signing delay by a faux nonchalance about timing. Nobody was fooled. 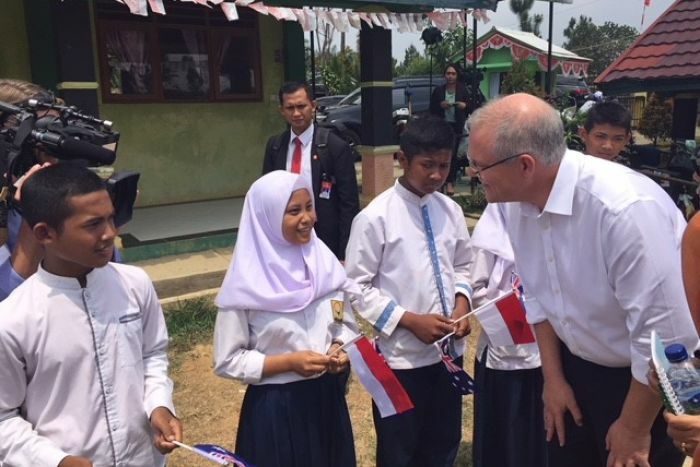 Now in public and private comments, Indonesia has made its position clear in the past few days, to Mr Morrison’s embarrassment. Malaysian Prime Minister Mahathir Mohamad also piled on, saying he’d pointed out to Mr Morrison that “adding to the cause for terrorism is not going to be helpful”. Rather than having an easy ride on his international round, the embassy issue has put Mr Morrison on the back foot. There was no immediate way out. The Government still has to declare what it will do. Mr Morrison says a “process” is underway — presumably bureaucrats’ advice is being sought and examined, after they were initially bypassed. There’s to be a decision before Christmas. This can’t end happily. 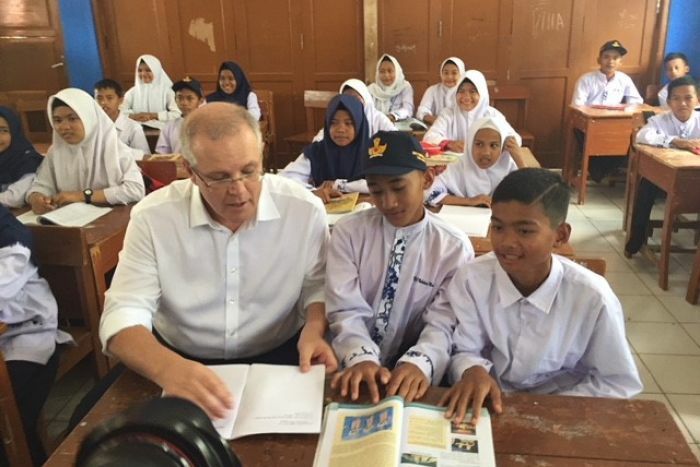 Mr Morrison is caught between, on the one hand, the right of the Liberal party and the Jewish lobby, and on the other, the strongly-held view of our biggest neighbour in particular. And the angst has been all for nothing — Wentworth was lost. Photo “[Former prime minister William] McMahon was in survival mode,” says one political observer, and the same could be said of Mr Morrison. In the meantime negotiations with Labor remain unfinished over legislation announced by Mr Morrison (pre-Wentworth) to prevent discrimination against gay students. Photo: Vice-chancellors “are questioning of the rationale for the review”. 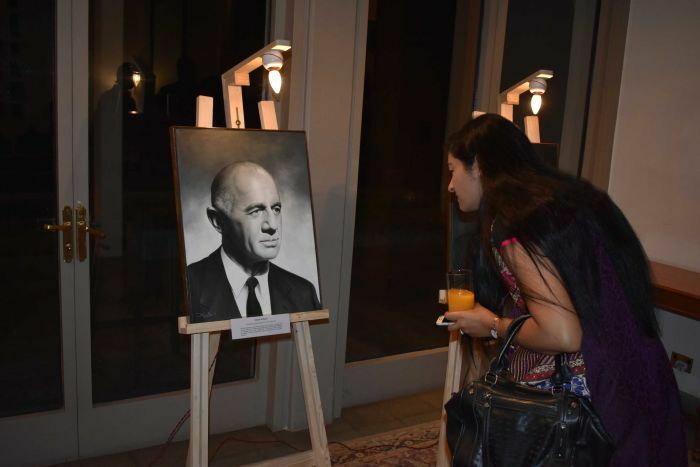 Mr Tehan said the inquiry, undertaken by former chief justice Robert French, would “outline realistic and practical options that could be considered to better promote and protect freedom of expression and freedom of intellectual inquiry”. 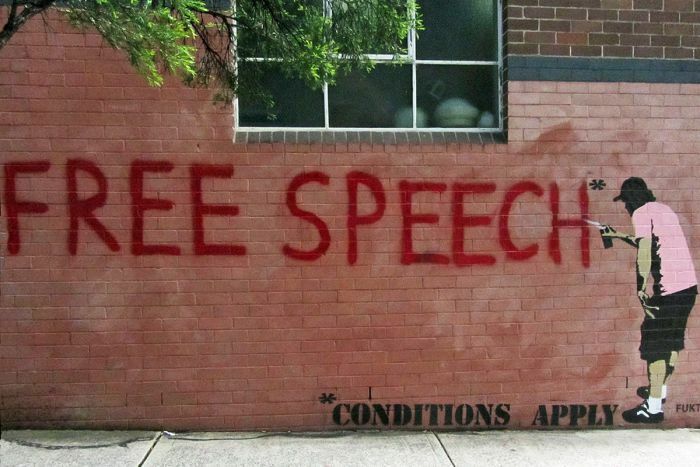 It will “review existing material regarding free speech, including codes of conduct, enterprise agreements, policy statements and strategic plans”. Justice French is to report in four months, so before a May election. Catriona Jackson, chief executive of Universities Australia, says vice-chancellors “are questioning of the rationale for the review” — they “do not see there is an issue to address. Every day on university campuses across the country there is vigorous debate across a wide range of issues,” she says. This inquiry could end up producing fresh pinch points for the Government, like the freedom of religion one has. At the least, it seems an odd priority — the issue wouldn’t engage too many ordinary voters.